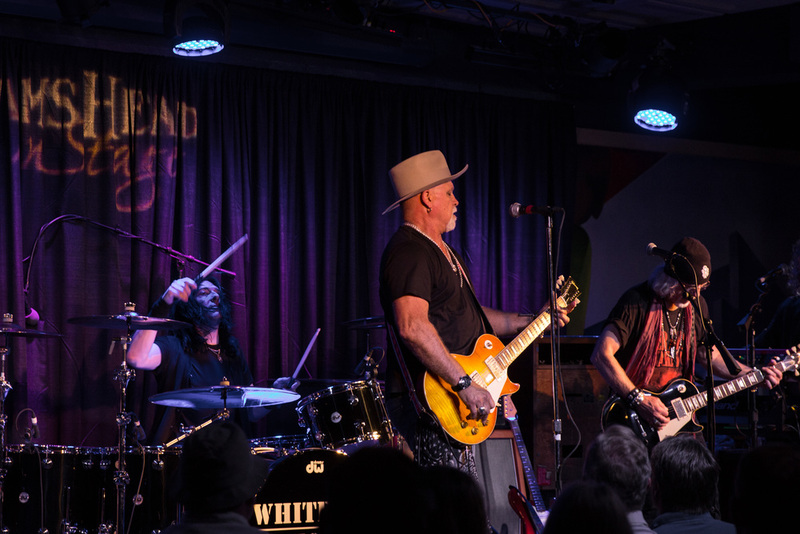 Whitford St. Holmes is a supergroup that you may not have never heard of, yet. The underrated heroes and musical extraordinaries that held together huge groups like Aerosmith and Ted Nugent’s band come together to form this group. 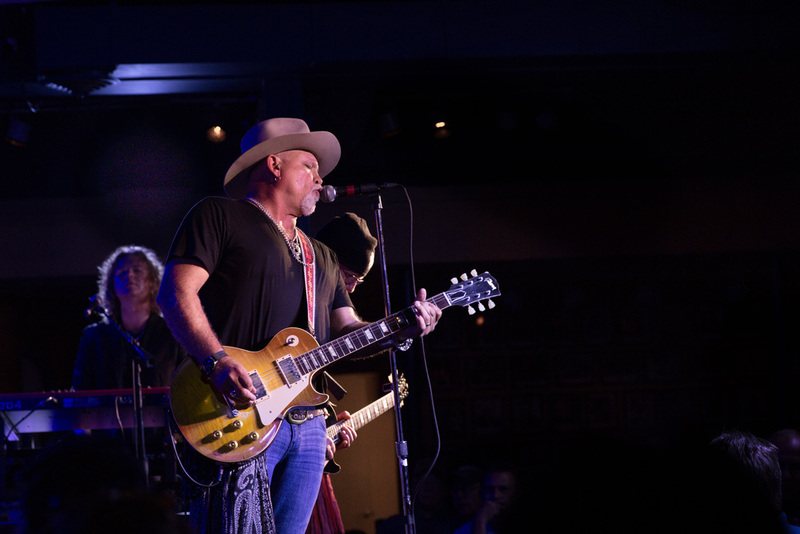 Fronted by Derek St. Holmes, ex-player of Ted Nugent’s band and supported by Brad Whitford of Aerosmith on guitar, the two make a dynamic team. 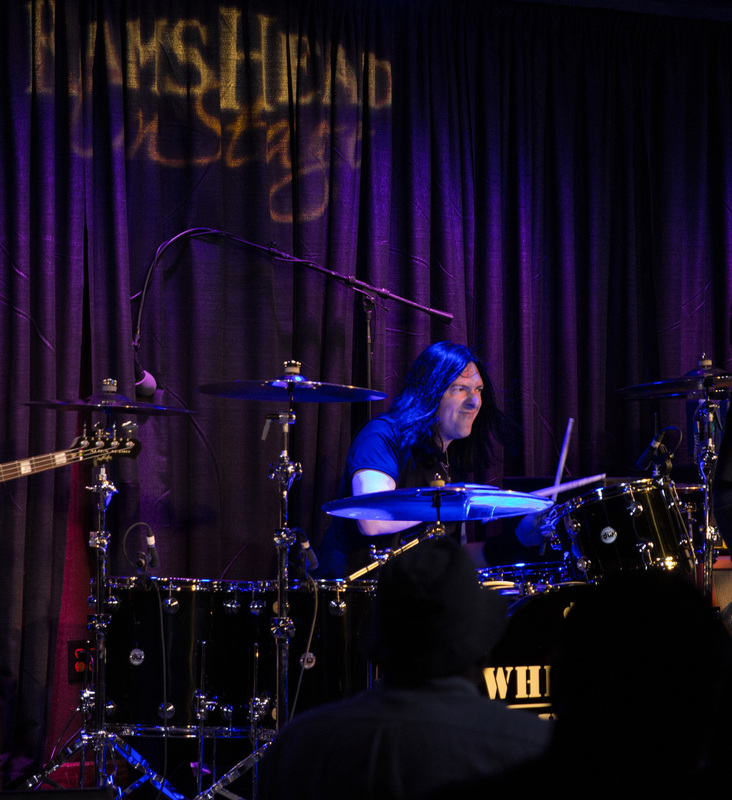 For live shows they are joined by Brent Fitz of Slash’s band on drums and Buck Johnson of Aerosmith on keys. This isn’t the first time the band have released or toured in support of an album. The classic rock duo of Whitford and Holmes are the root of this band and began with their debut self titled album in 1981. Their latest album, Reunion, is properly named as it is a celebration of the reunion and tour of the two. The live show is nothing but excitement. The pure talent of the artists can be seen as almost every night they deviate from the setlist and go off playing requests and anything that pops into their heads. With just a look to each other the band can shoot off any song. The show is filled with solos highlighting every member and playful stories involving the writing process of some of the songs. If you missed them, there’s still time. The tour continues until the end of July.